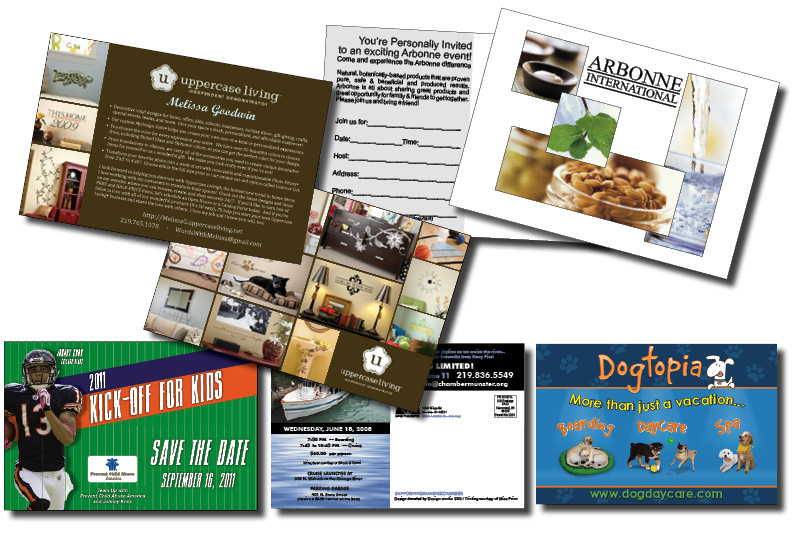 Postcards are an ideal, affordable way to promote your business, announce special events or launch a new product. High-quality, targeted special offers and promotions. Create stylish invitations and announcements.